Hint: one family in particular ruled the chart. Forbes have released their list for the Top-Earning American Reality Stars of 2016. To no surprise, the Kardashian-Jenner clan dominated the list, earning a combined income of $122.5 million. The list comprises of seven places, with reality TV's first family nabbing the first six slots. Originally a star on The Real Housewives Of New York, Bethenny Frankel is the only non-Kardashian member who made the final list. The business-savvy talk show host founded her SkinnyGirl brand in 2009, which has since evolved into a multi-million dollar empire. The eldest Kardashian sister rakes in her earnings from various endorsements, including Manuka Doctor Skincare and the Kardashian Beauty line. A mother-of-three, Kourtney also cashes in by appearing on 'Keeping Up With The Kardashians'. 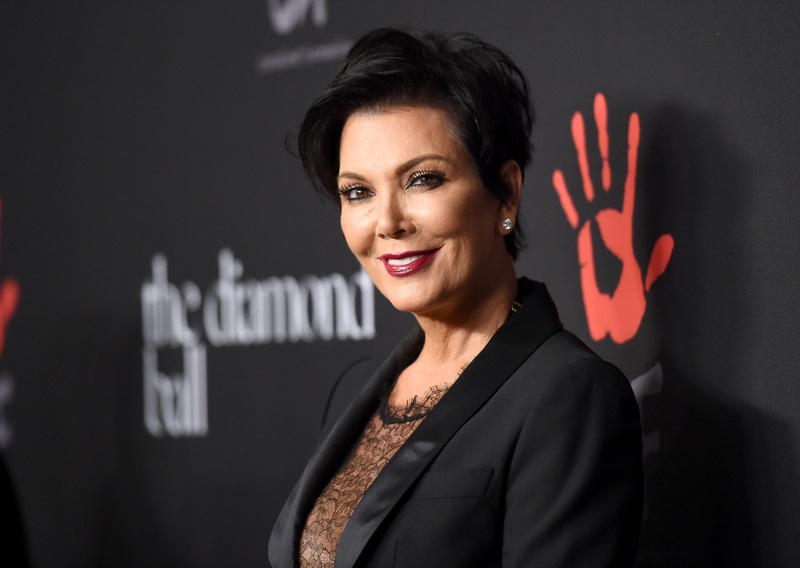 Infamous 'momager' and Kardashian matriarch Kris Jenner earns a cut from the deals she negotiates for children, keeping her nicely afloat at number five. Like Kourtney, she also earns big bucks from her KUWTK appearances. Another KUWTK regular, Khloe recently launched her own brand of jeans named 'Good American', with both contributing to her million-dollar pay-check. Although her show 'Kocktails with Khloe' was cancelled this year, Khloe's various social media ensdorsements secure her place on the list. Kendall already ranked at third place on the Forbes Highest Paid Models 2016 list this year. However, thanks to her non-modelling ventures - KUWTK, the Kendall and Kylie game, and her app - the starlet has ranked equally here. Her deals with brands like Estee Lauder, Calvin Klein, Fendi, Karl Lagerfeld and Topshop make her a worthy place-winner. The youngest member on the list earns a large portion of income from her Kylie Cosmetics company, as well as endorsements from Puma, Topshop, Pacsun and Sinful Colors. 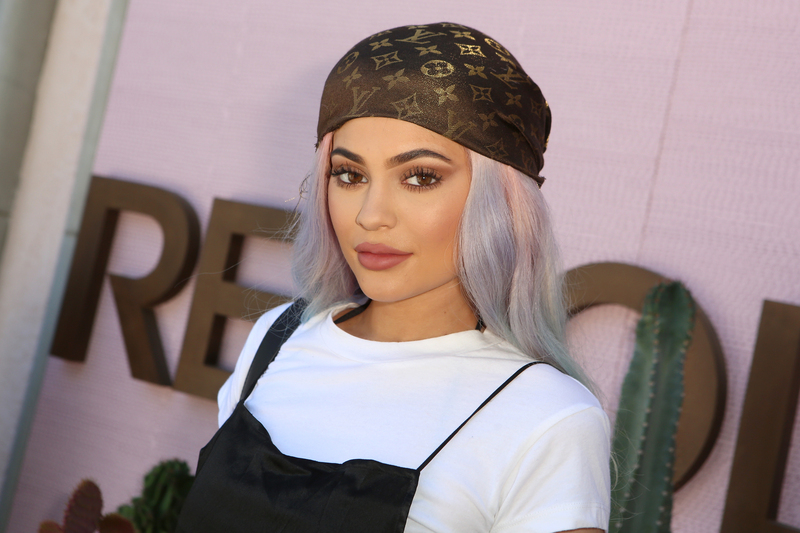 Kylie proved herself as a true entrepreneur in 2016, cashing in on her colossal social media following by endorsing various brands on Instagram, as well promoting her app and the Kendall and Kylie game. 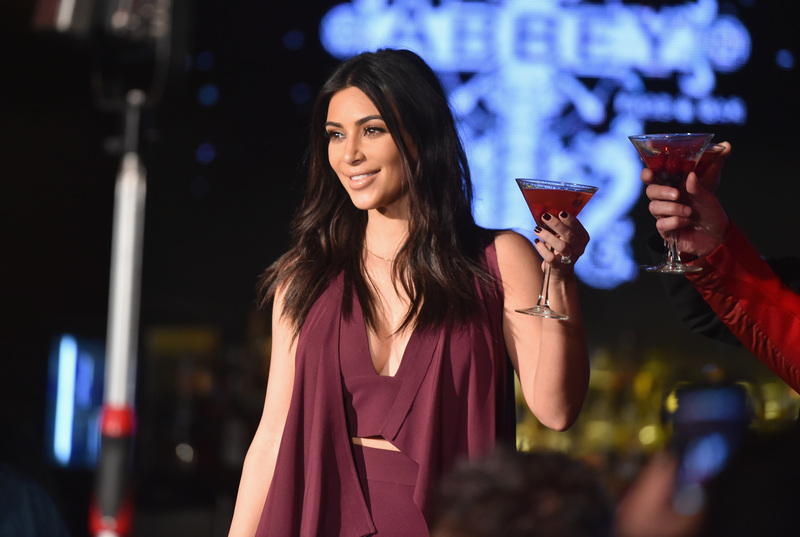 It comes as no surprise that reality TV's most followed woman tops the list of 2016's biggest earners. According to Forbes, her Kim Kardashian: Hollywood mobile game generated $71.8 million last year, contributing to 40% of her annual pay-check. As well as her endless brand endorsements and KUWTK, Kim makes more money from her mobile endeavours than anything else, which also include the Kimoji app and her subscription app.